This refers to the 15th year of the reign of Tiberius and is an important landmark in determing the date of Christ's baptism. Luke 3:1. Tiberius (right) suceeded Caesar Augustus (left), the Roman Empire's first caesar and the one who "caused all the world to be taxed" Luke 2:1. But Tiberius was not the son of Augustus. 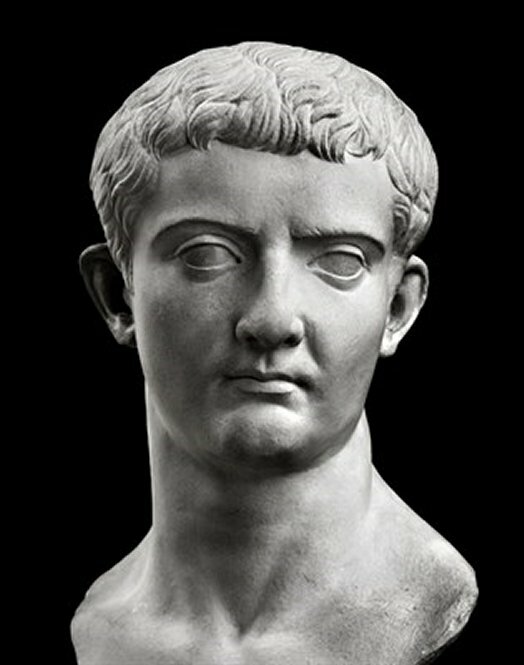 The two surviving heirs (Lucius and Gaius) died within a year and a half of each other and Augustus, suddenly without an heir, adopted Tiberius in A.D. 4 when Tiberius was 46 years old. 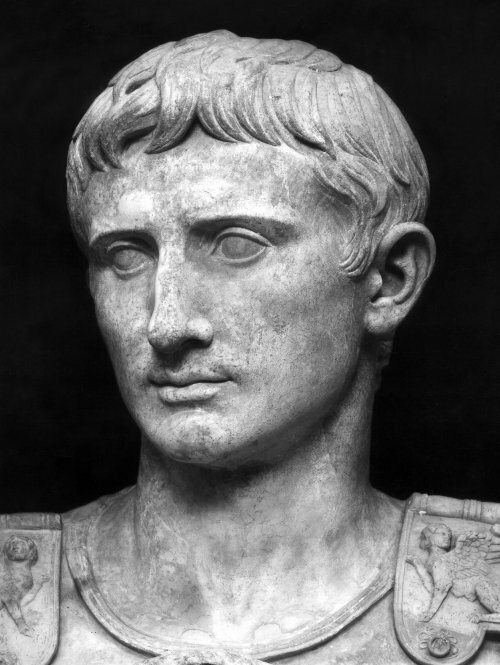 Ten years later, Augustus died (A.D. 14) and Tiberius began his sole reign as caesar. The year of Augustus' death is firmly fixed and confirmed by a Lunar eclipse recorded by the Roman historian Tacitus (Annals, Book 1, paragraph 28). However, Edward Gibbon (Decline and Fall of the Roman Empire, vol 1, p. 30) notes that prior to his death Augustus "dictated a law by which the future prince [in this case Tiberius] was invested with an authority equal to his own, over the provinces and the armies." Thus the reign of Tiberius is dated (not from his sole reign at the death of Augustus) but from the beginning of his joint reign (two years prior to his death in A.D. 12) when Tiberius was given legal equality with Augustus. The 15th year if Tiberius would then correspond to A.D. 27.